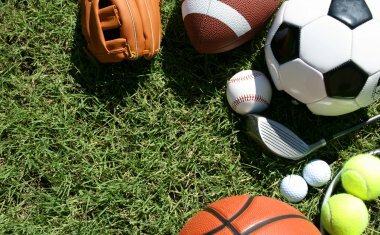 Many people wish to always put their best foot forward, and this is especially true in sports. 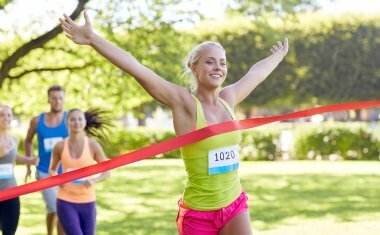 Help your clients to gain confidence to excel in their chosen sport, such as running, cycling or general exercise, or to improve their existing skills through hypnosis. 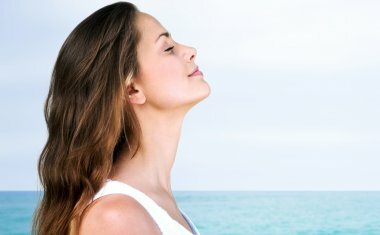 The power of hypnosis can help with endurance and can even help clients to visualize an increased lung capacity so that they can perform at their peak ability. 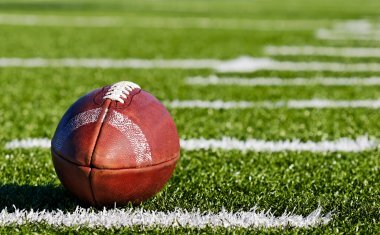 Become confident at American Football with this professionally-written hypnosis script download from Hypnotic World. 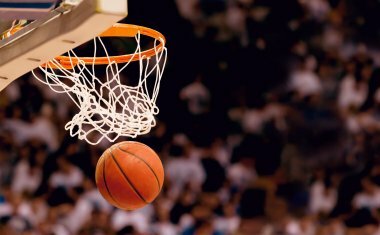 Help clients to visualize improving their basketball skills with this hypnosis script. 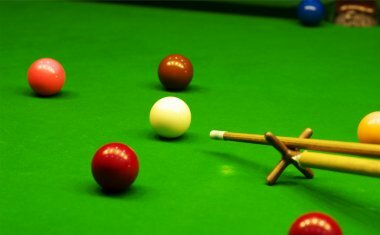 Help clients to visualize improve their snooker game with this hypnosis script. 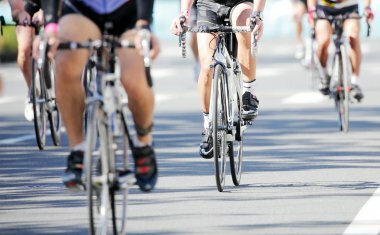 Develop confidence in bike racing. 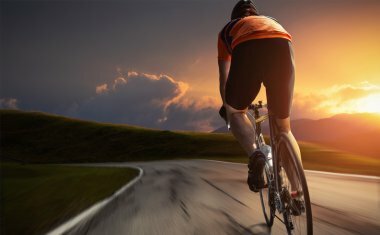 Help clients to gain the confidence to ride a bike with this hypnosis script. 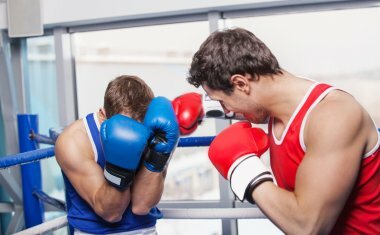 Help clients to visualize boosting their boxing skills with this hypnosis script. 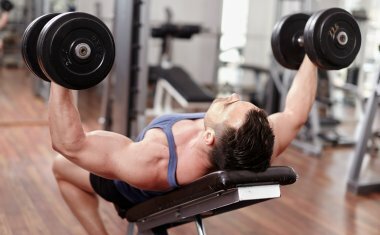 Help train your client's mindset to gain muscle mass with this hypnosis script. 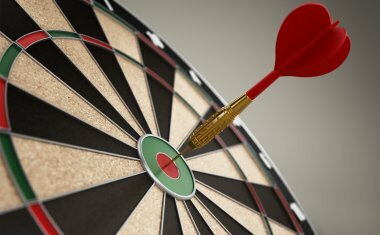 Improve your darts playing with this professionally written hypnosis script from Hypnotic World. 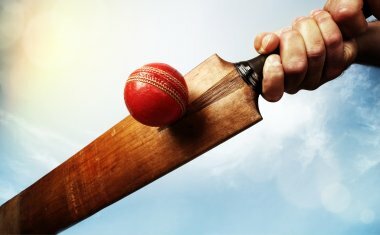 Improve your cricket game with this professionally written hypnosis script from Hypnotic World. 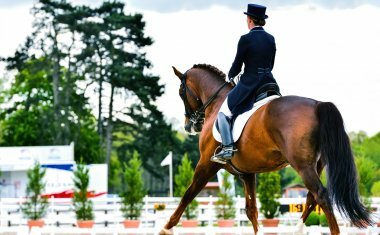 Improve your confidence in championship horse dressage. 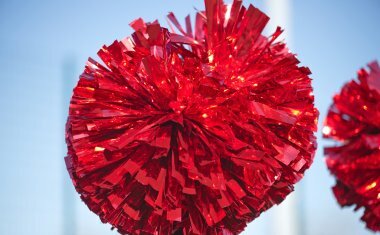 Perfect your cheerleading routines with hypnosis. 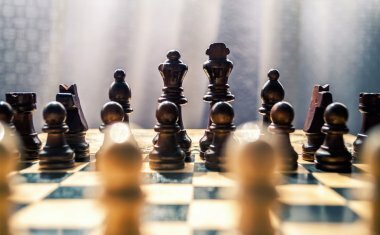 Help clients to become expert chess masters with this hypnosis script. 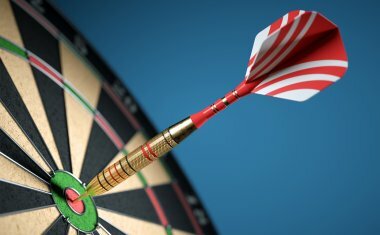 Improve your dart aim - this professionally written script by Hypnotic World can encourage total focus as you go for that bullseye or treble twenty without experiencing an attack of dartitis. 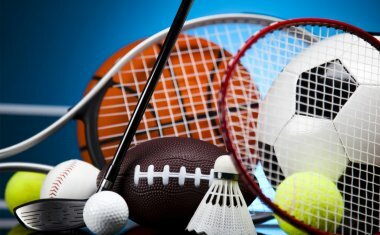 Many sports personalities use hypnosis and self hypnosis in order to fine-tune their performance and enhance their natural abilities and with the help of this sport enhancement hypnotic program you too can develop and excel at your chosen sport - all wit. 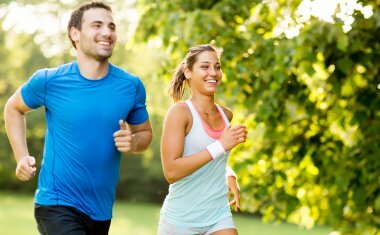 Feel motivated to enjoy exercise with hypnosis. 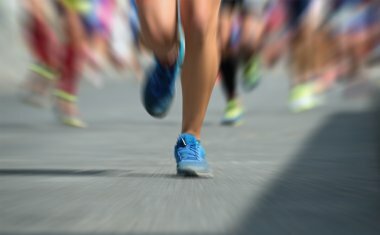 If you want to be able to enjoy exercising then this script from Hypnotic World can help. 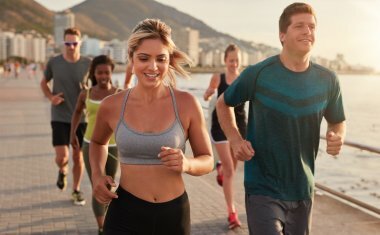 Visualize an exercise routine and gain the motivation to lose weight. 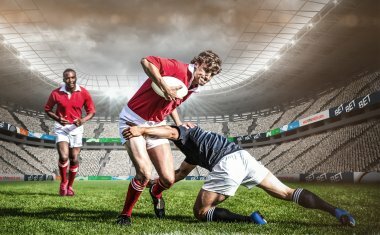 Help clients to visualize improving their football skills with this hypnosis script. 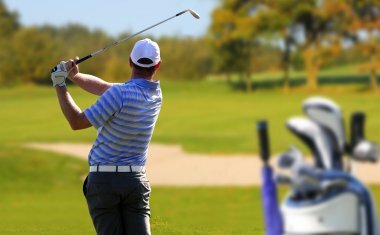 Help your golfing clients to excel in golf. 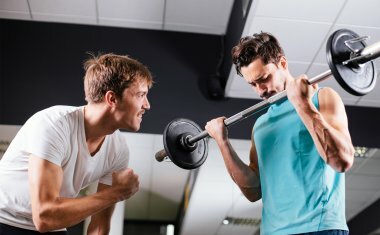 Help your clients get the most out of their weight lifting program. Improve your game of hockey with this Hockey Confidence script from Hypnotic World. 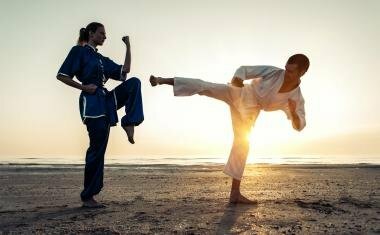 Help clients wanting to pursue their interest in martial arts with this hypnosis script. 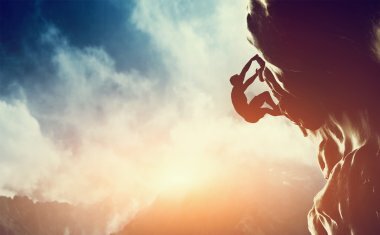 Increase your stamina and excel in your sport performance with this professionally-written hypnosis script from Hypnotic World. 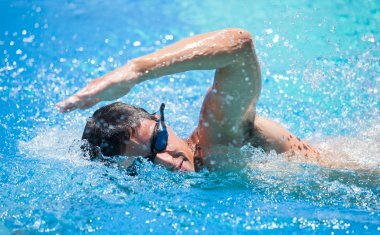 Confidence for adults who are learning to swim. 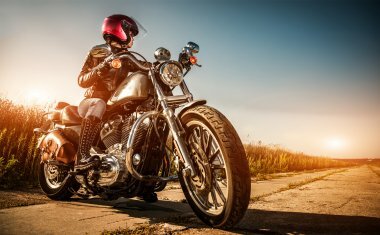 A visualization for people who are interested in motorbikes. 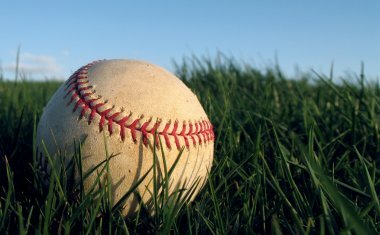 Improve your pitching in Softball with hypnosis. 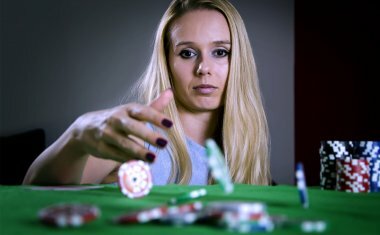 Help clients to play poker with confidence using this professionally-written hypnosis script from Hypnotic World. 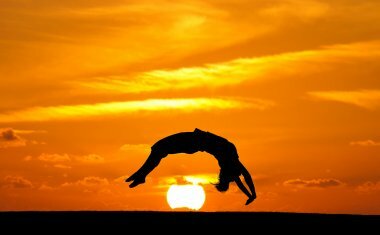 Help clients to develop their back handspring with this hypnosis script. 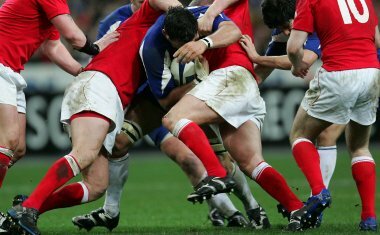 Play Better Rugby Union with this professionally-written hypnosis script from Hypnotic World . 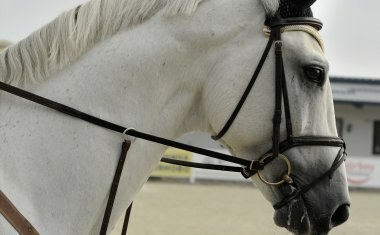 Help your clients to regain their confidence with horses. 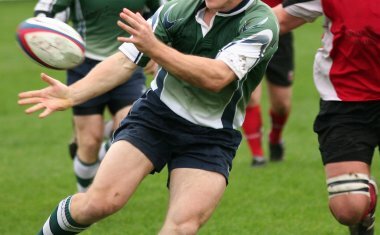 Perform at your best in Rugby League with hypnosis . 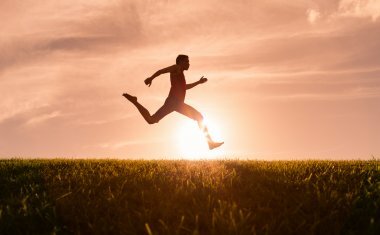 Improve your running and jogging ability with this professionally-written hypnosis script from Hypnotic World . 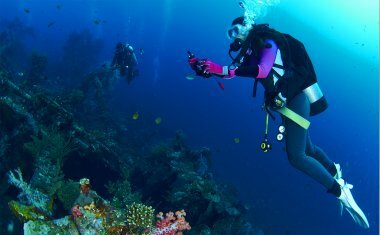 Become a more confident scuba diver with this professionally written hypnosis script from Hypnotic World. 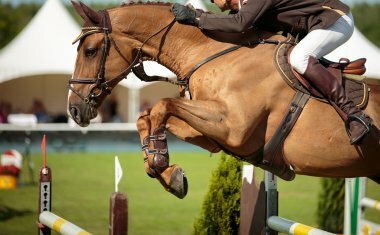 Help your clients to regain their love of show jumping. Visualize losing weight as you sleep with this Sit-Ups Weight Loss script. 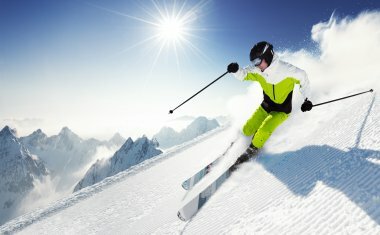 Help your clients to improve their skiing techniques. Begin your hypnosis session for athletes or other sporting people with this specially designed induction and deepener from Hypnotic World. 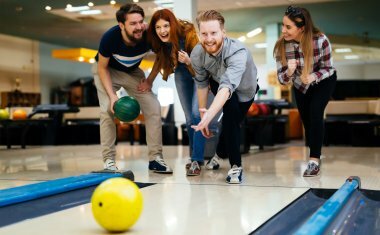 Improve your ten pin bowling game with this professionally written hypnotherapy script from Hypnotic World. 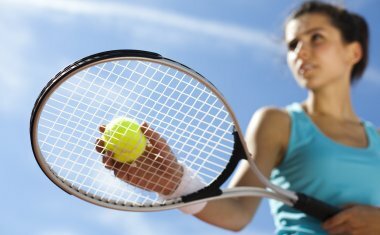 Help clients to improve their tennis playing using this hypnosis script. 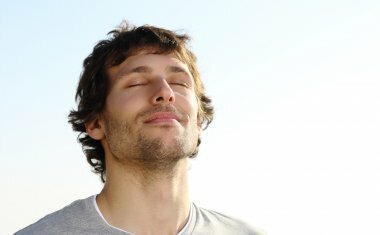 Visualize increasing your lung capacity and improved sport performance with the hypnosis script from Hypnotic World. Help clients to visualize improving their wrestling skills with this hypnosis script.